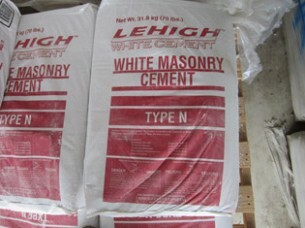 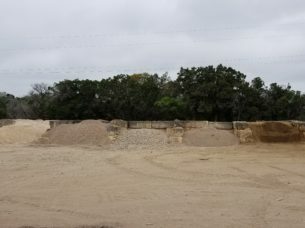 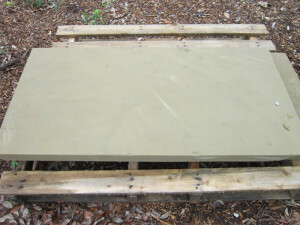 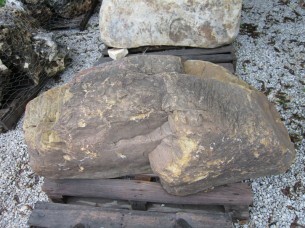 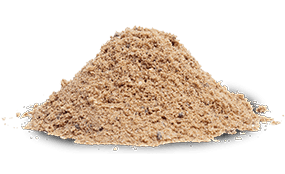 Are you in need of sandstone for a building project in Austin, Texas? 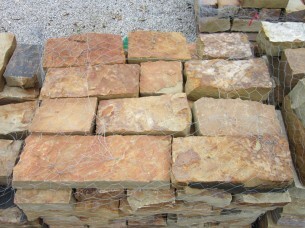 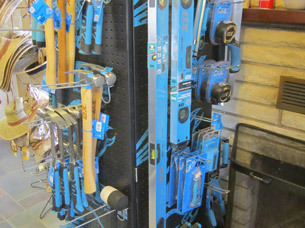 Turn to ASAP Stone and Landscaping Supply for the finest stone products and top-notch customer service. 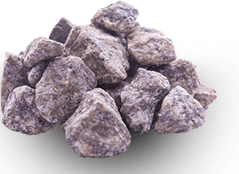 Over the years, we’ve developed a reputation as the go-to source for both contractors and homeowners who want competitively priced stone products that will hold strong in virtually any application. 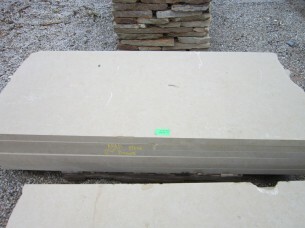 Of course, not all sandstone products are equal, and these building advantages are only available to those who choose the highest quality stone. 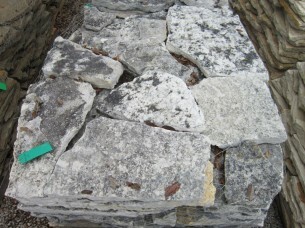 At ASAP Stone and Landscaping Supply, we ensure that all of our stone is quarried from deep underground, so it has optimal density and color. 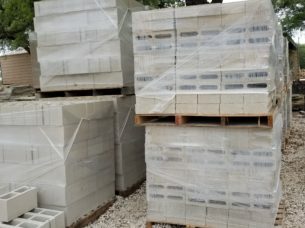 Whether you require sandstone, limestone, quartzite, or flagstone for your building project in Austin, TX, you’ll find the most durable and beautiful products at ASAP Stone and Landscaping supply. 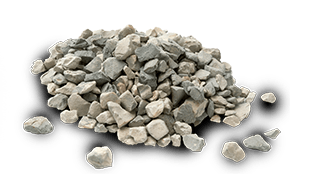 Contact us today to learn more or simply visit one of our two stone yards in the area.